A firm fixture on London’s dining and social scene since its foundation in 1917, The Ivy is rather incredibly currently celebrating its 100th year. 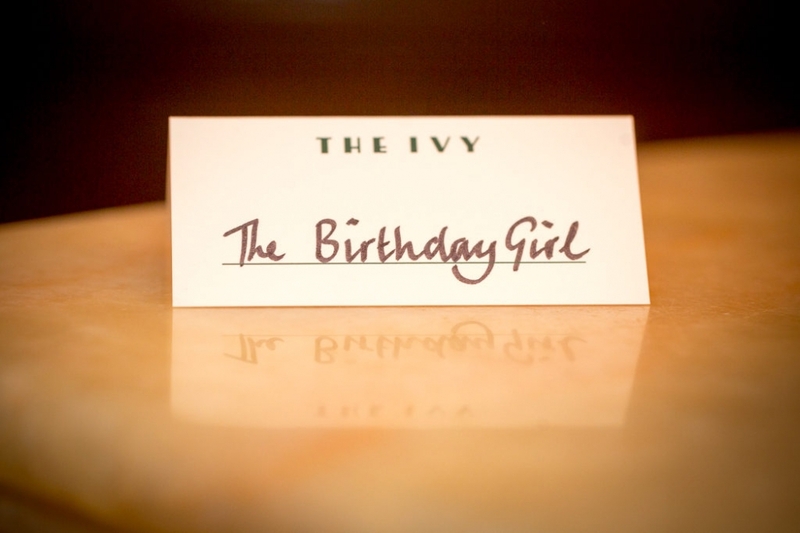 I recently had the very great honour of to be asked to photograph a Private Party The Ivy London. 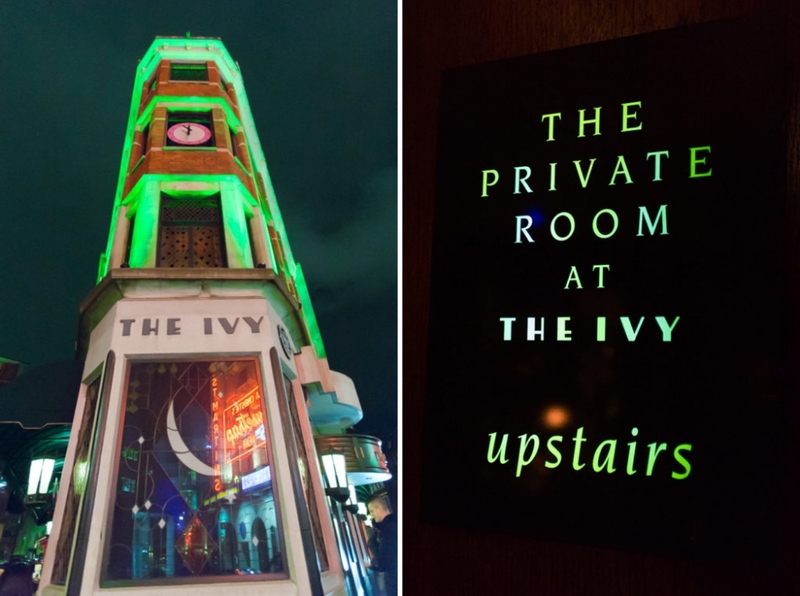 A much cherished client had chosen The Private Room at The Ivy to really celebrate their 70th birthday in style. 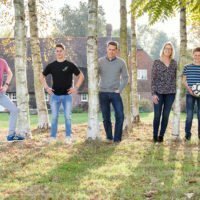 I’m not able to show you photographs of guests enjoying themselves on this occasion (which is really frustrating as it was a stylish affair, but client confidentiality is a paramount consideration) so I have concentrated on the gorgeous ornate details of the party room and you will just have to use your imagination for the rest! 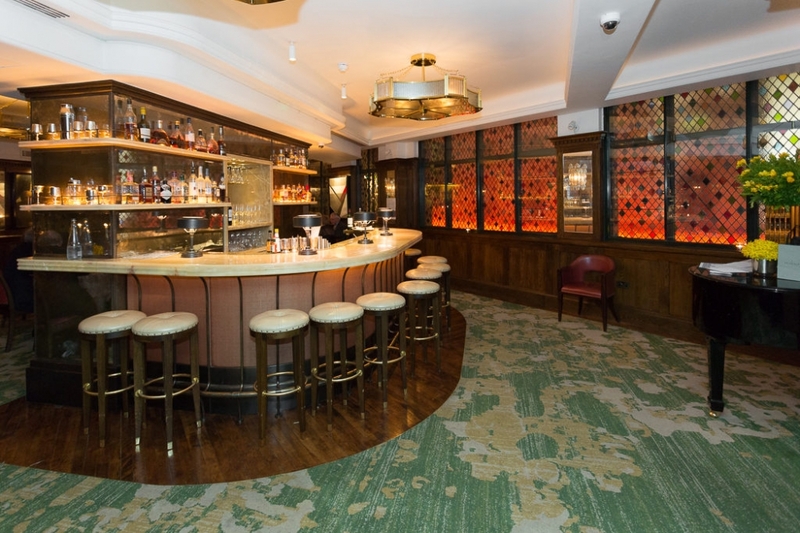 The Private Room at The Ivy is every bit as glamorous and in demand as the famous restaurant downstairs. Up to 60 guests can be seated for a lunch or dinner celebration, or 100 for a canapé reception. On this occasion, a champagne reception and dinner for 50 guests was planned. The Private Room has recently undergone extensive refurbishment, including an amazing central bar and an impressive collection of modern art. Here are some of my favourite venues where I have captured parties and events.